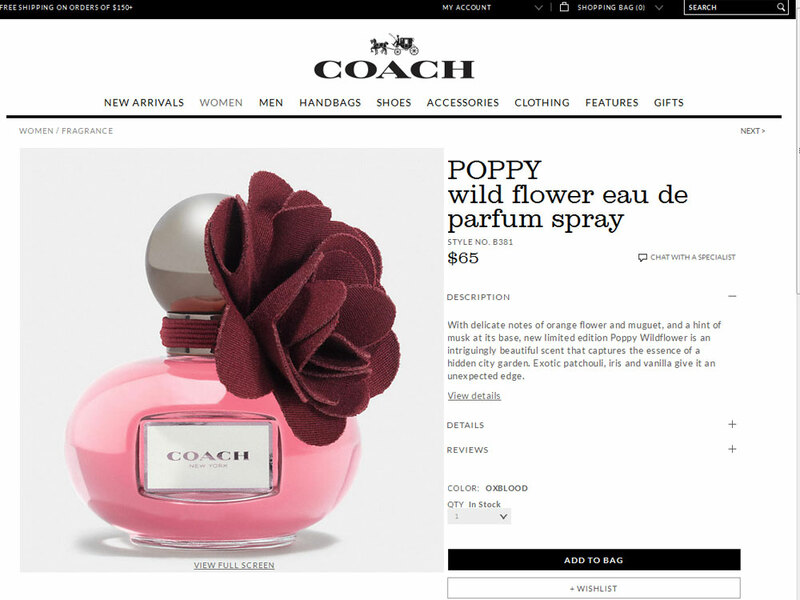 Poppy Wildflower by Coach - Coach Poppy Wildflower fragrance. 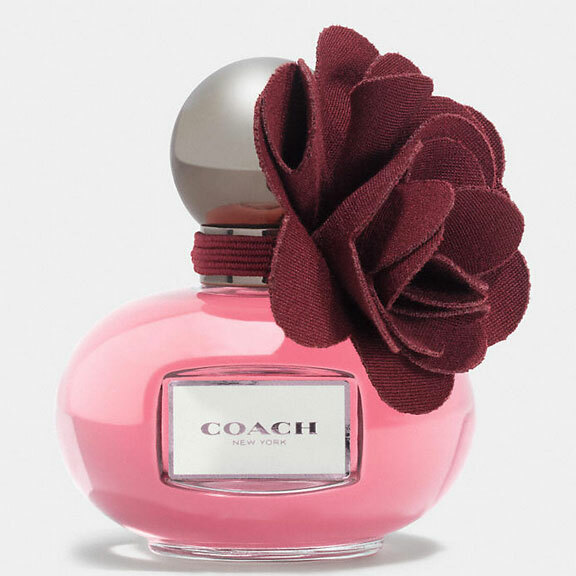 A modern floral perfume for women, this limited edition flanker of Coach Poppy perfume features notes of orange flower and lily of the valley, the essence of a "hidden city garden" with a base of vanilla, patchouli, and iris. 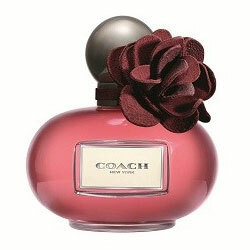 The balance of delicate florals and exotic base notes give this new fragrance from Coach and intriguingly elegant scent.